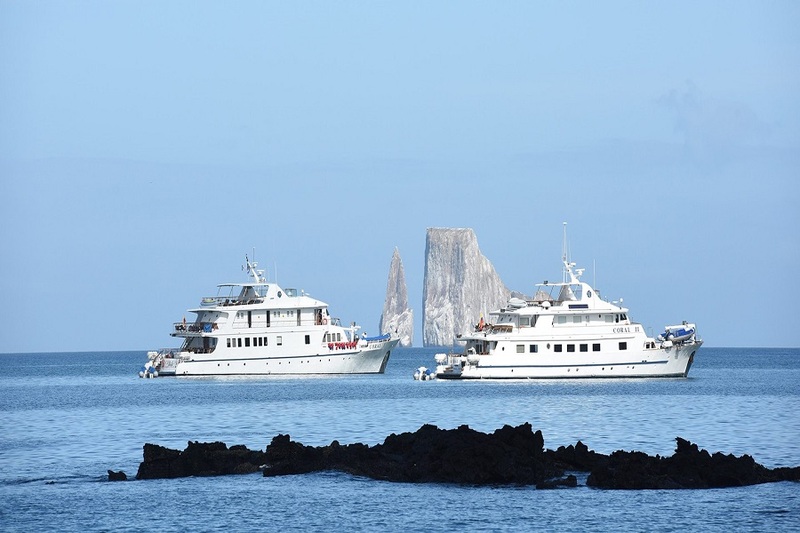 Cruising is one of the best ways to explore the Galápagos Islands, from motor yachts with eight cabins to small ships or mega catamarans, there is a huge range of cruises available, each one offering its own benefits and unique selling points. 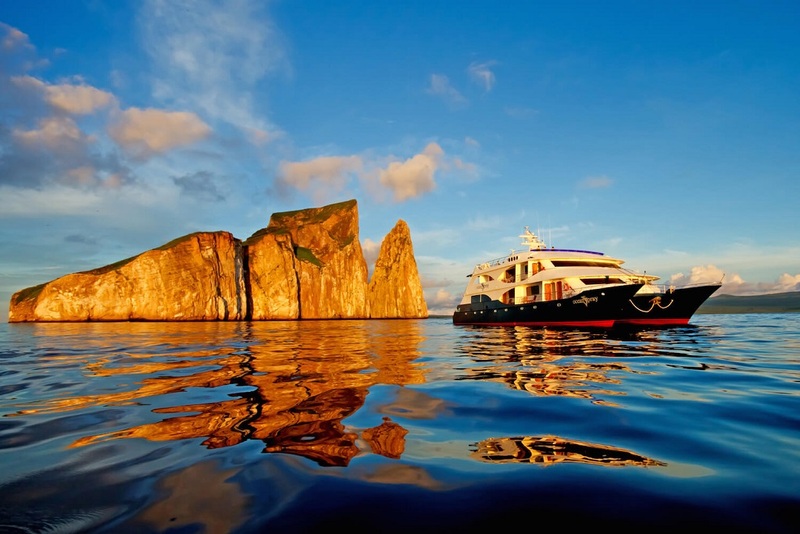 It all depends on the amount of time you have to travel to the Galapagos Islands. Luxury cruises can last up to two weeks, but a week-long cruise is easily enough. In general, the larger islands of Isabela, Santa Cruz and San Cristóbal feature most of the itineraries. As cruises island-hop overnight, a cruise can reach remoter spots, such as Genovesa to the north, and Española and Floreana to the south. 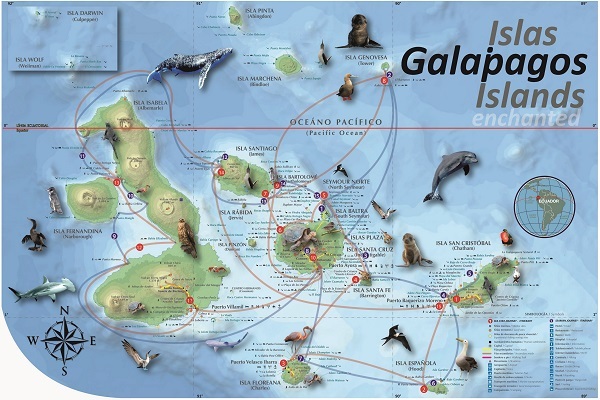 The Galapagos Islands are actually quite large; the Archipelago is home to a total of 21 major islands, 14 of which are open to visitors. 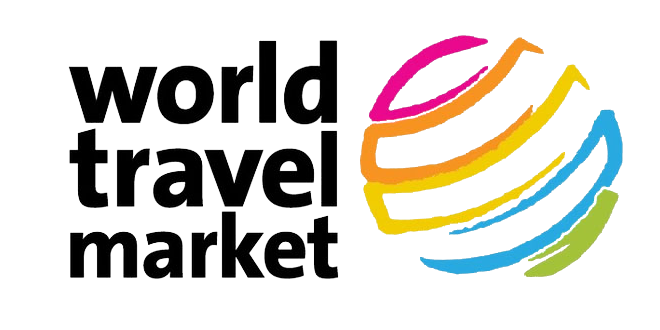 These cruises focus on one geographical area of the Islands, such as the Eastern Islands, the Central Islands, or the Western & Southern Islands. You will have the opportunity to do only one or two of the main activities. This is a good option if you want to combine your cruise with a land-based tour. This kind of cruise gives travelers the perfect amount of time to get accustomed to the motion while still spending plenty of time on land during dry landings. These cruises are ideal for people who want ample opportunities to experience the main activities without the burden of a two-week commitment. This is by far the best way to see literally everything the Islands have to offer. Any cruise of two weeks or longer will probably hit all of the major islands and give you enough opportunities to explore each one. 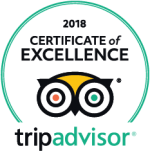 The longer trips are also where you might find specialty tours, such as diving excursions. As we know, passengers make decisions based on their needs and expectations. 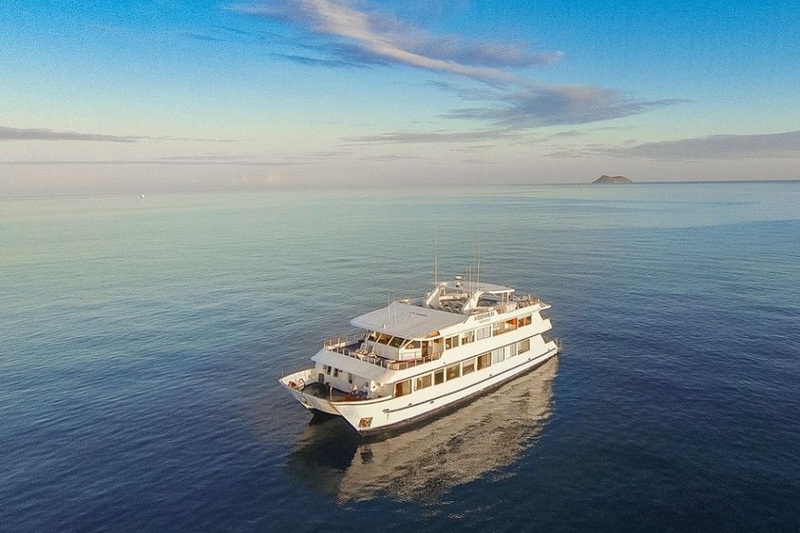 A small yacht is ideal for those travelers who are looking for exclusivity, comfort, appropriate facilities, personalized service, and the opportunity to share the experience with their cruise mates, as well as the yacht crew. The bigger vessels offer a concept closer to a Caribbean cruise, with lots of activities and services that provide onboard entertainment. Travelers are often divided into smaller groups on the large boats, and as such are treated separately and the integration between all of the guests can be a bit difficult. Small boats have the most flexibility. A snorkeling session, hike, or other outing may be spontaneously extended, if passengers feel like it. The captain could allow for an extra half-hour to sleep-in in the morning. If you love boating, rather than cruising, small vessels are a good choice. On small boats, there are fewer and smaller public spaces and less to do onboard. You can relax in your cabin, but it is most likely going to be tiny. Count on hardly anyone to schmooze with -and if someone drives you crazy- you will still see that person often and on a daily basis. If you’re cruising with your family, choose a ship that is at least midsize. Although the ship area has relatively more space, a lower deck on a medium or large ship is the best choice if you are worried about seasickness for you or your kids. These vessels share the same cons as larger ships, but to a lesser degree. There’s less flexibility, spontaneity and sense of adventure. Large vessels have everything that medium-size ships offer, plus live entertainment, more dining choices (including vegetarian and gluten-free options), and increased public spaces, such as gyms, libraries and salons for relaxation. Bigger ships deliver less of an expedition experience, so you may feel rushed on excursions when other groups are scheduled after you. A typical catamaran features two parallel hulls, spacious decks and cabin sizes, and usually carries around 16 passengers. Their stability, speed, spaciousness and ability to access shallow waters are all factors that make them perfectly-suited to this unique environment. 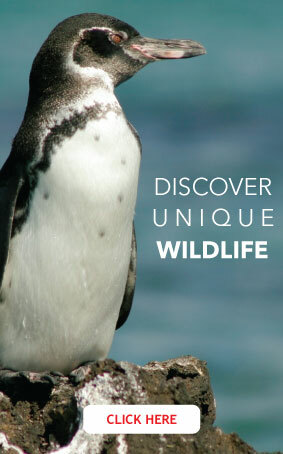 contact our travel experts to start planning your unique Galapagos Experience.